All KENDRAS COVE homes currently listed for sale in South Jordan as of 04/21/2019 are shown below. You can change the search criteria at any time by pressing the 'Change Search' button below. "FANTASTIC LOCATION!! 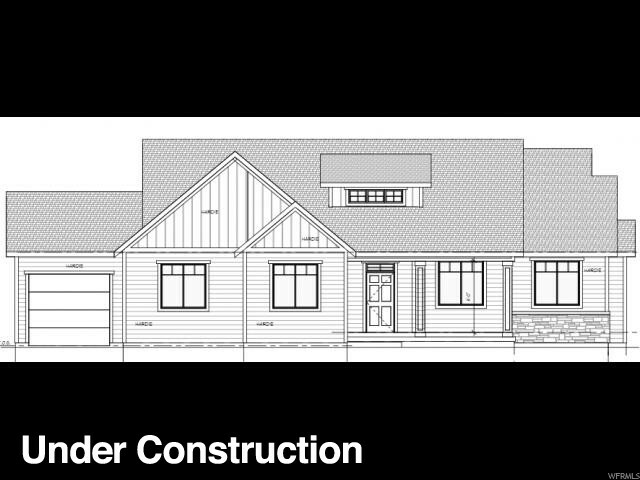 To be built, beautiful, Custom Craftsman home located on quiet cul-de-sac. This home captures mountain views and provides a large private backyard for entertaining. Thoughtfully laid out large kitchen with separate fridge and freezer, linear fireplace with custom surround, 8' doors on the main level and other features for attention and detail. 9 ft basement ceiling. Use our builder or yours. Call with questions or for more information. "